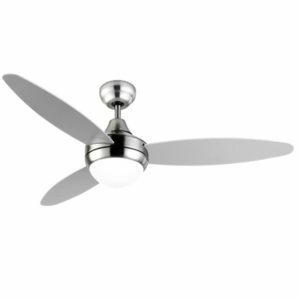 Ceiling fans are a welcome relief during the warmer months, and helpful in winter too as they work to pull cool air upward, and emit the warmer air around your space. Lead Electrical can assist with assessing room requirements, and determine the best fan for each space based on the height of the ceiling, access to the area, electrical wiring, room aesthetics, and whether lighting can be included within the appliance. In addition to installation of new units, our qualified electricians can also assist with maintenance and re-wiring of existing fans.